Karen shares the microphone with Corrie Marnett and Cindy Kunsman sharing their personal highlights from the Day of Encouragement. Excepts from the Treasures of a Mother’s Heart 2008 Day of Encouragement featuring thatmom’s welcome and Deanna Chatterton’s testimony. Excepts from the Treasures of a Mother’s Heart 2008 Day of Encouragement featuring special guest homeschooling mom Lois Theien. Excepts from the Treasures of a Mother’s Heart 2008 Day of Encouragement featuring special guest homeschooling mom Whitney Bennett sharing the testimony of God’s gifts to them as they adopted their daughter, Ellie, from Guatemala. Excepts from the Treasures of a Mother’s Heart 2008 Day of Encouragement featuring special guest Jill Muller. 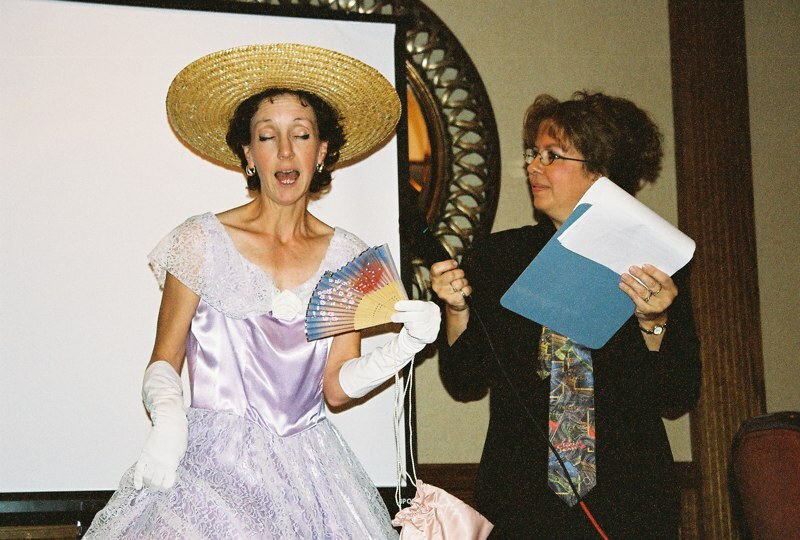 Excepts from the Treasures of a Mother’s Heart 2008 Day of Encouragement featuring homeschooling mom Corrie Marnett. Excepts from the Treasures of a Mother’s Heart 2008 Day of Encouragement featuring homeschooling mom Karen Campbell on the three types of mentors and the importance for homeschooling moms to be mentored as they teach their own children.